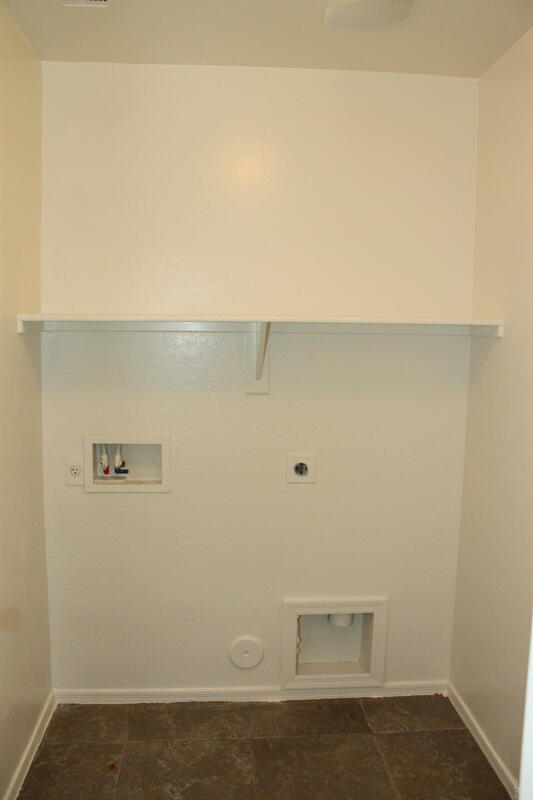 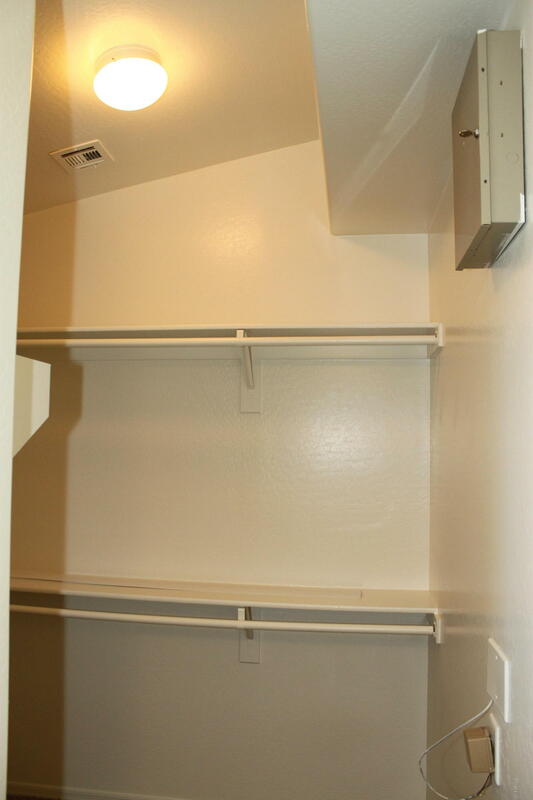 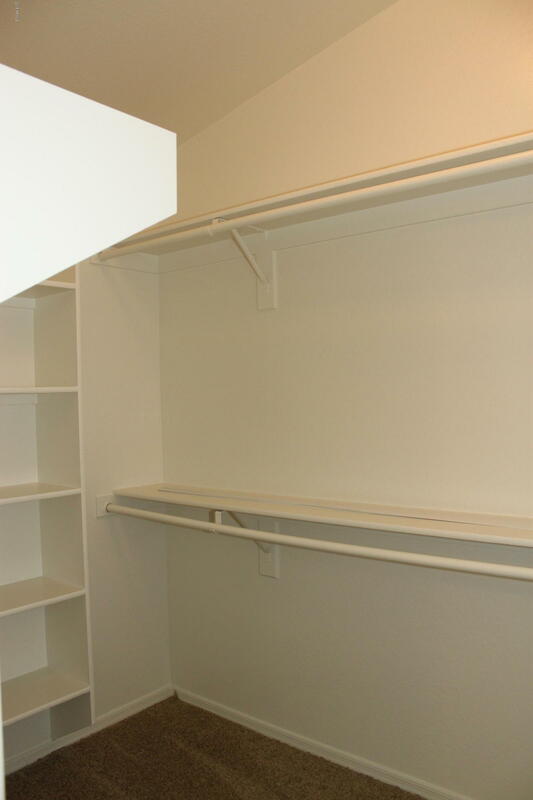 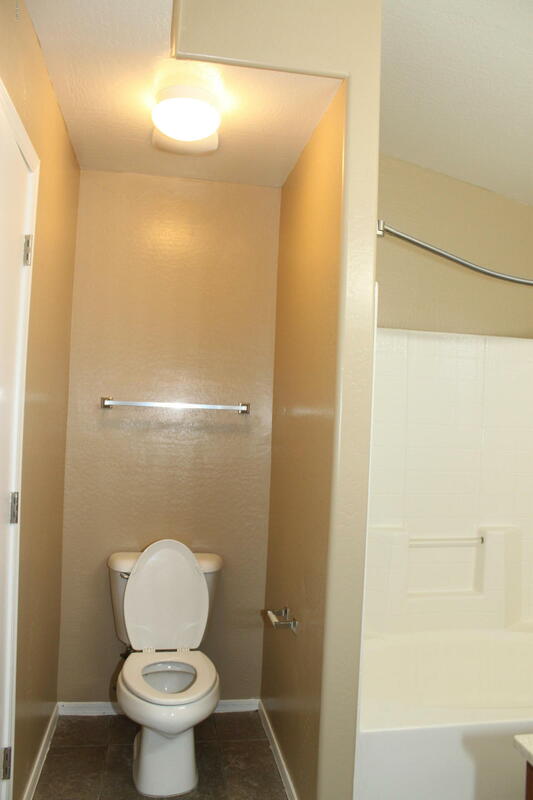 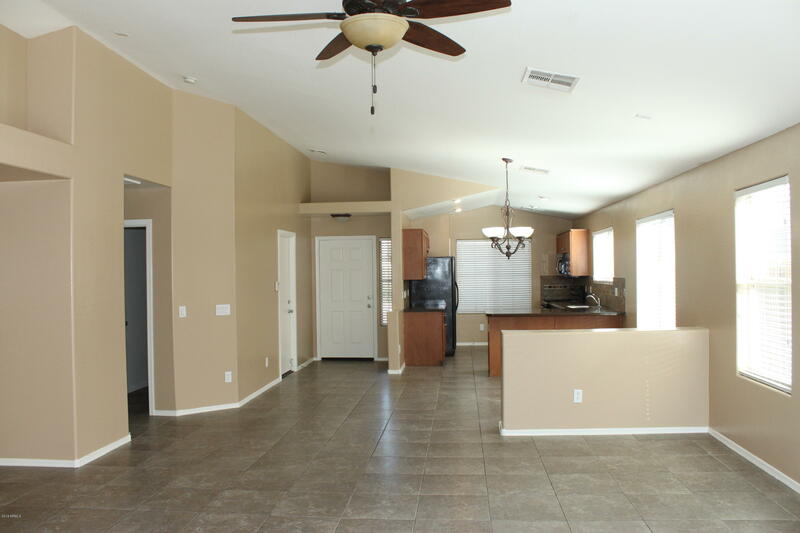 Move-in ready 3 bedrooms, 2 bathrooms house Granite countertop and open floor plan allows kitchen views of the family room. 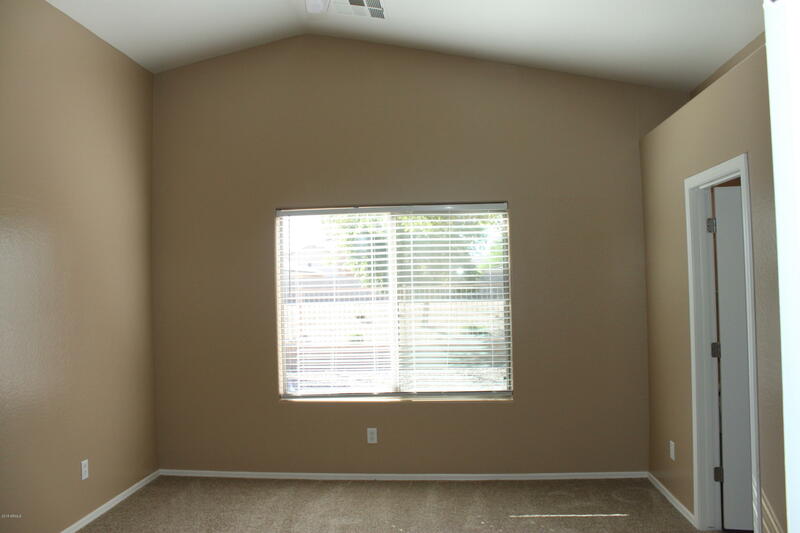 New carpet throughout the home. 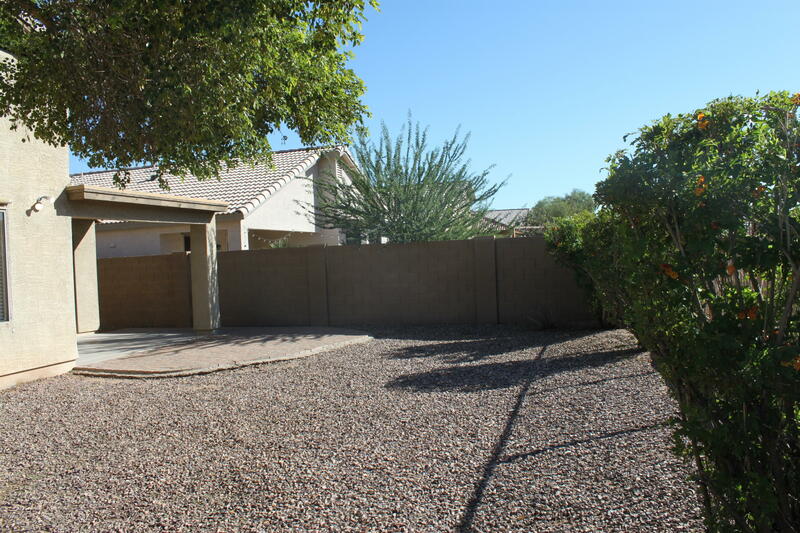 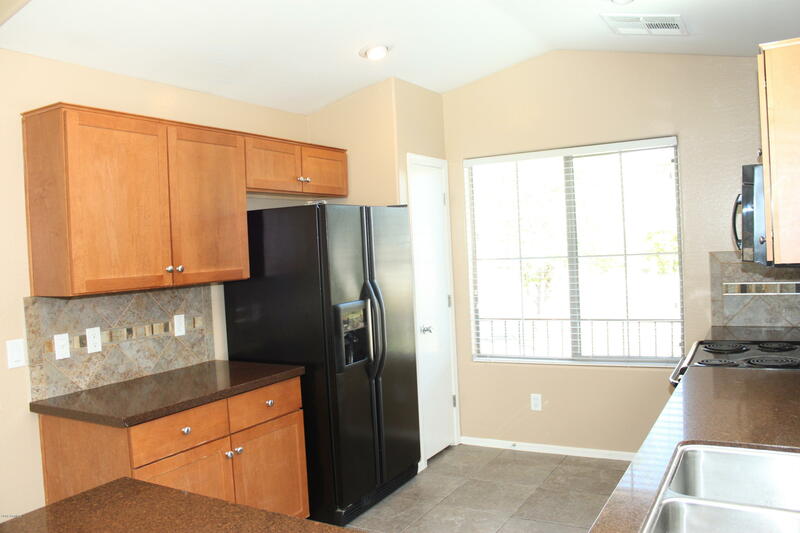 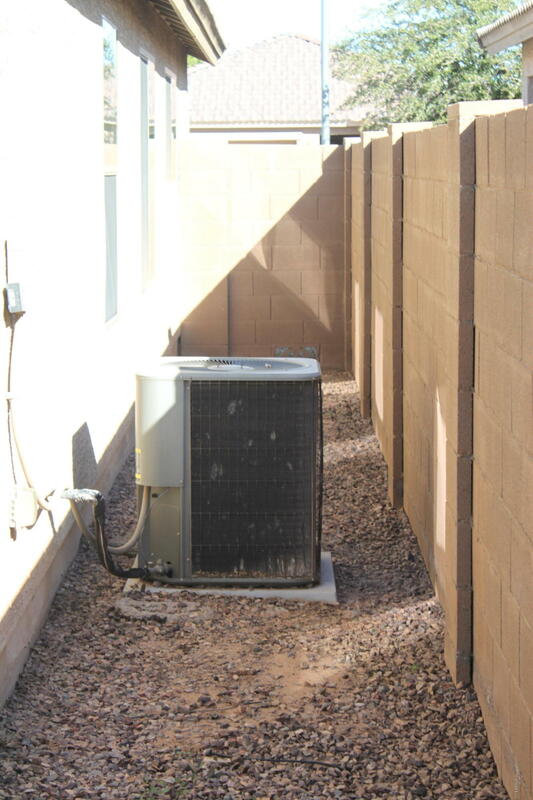 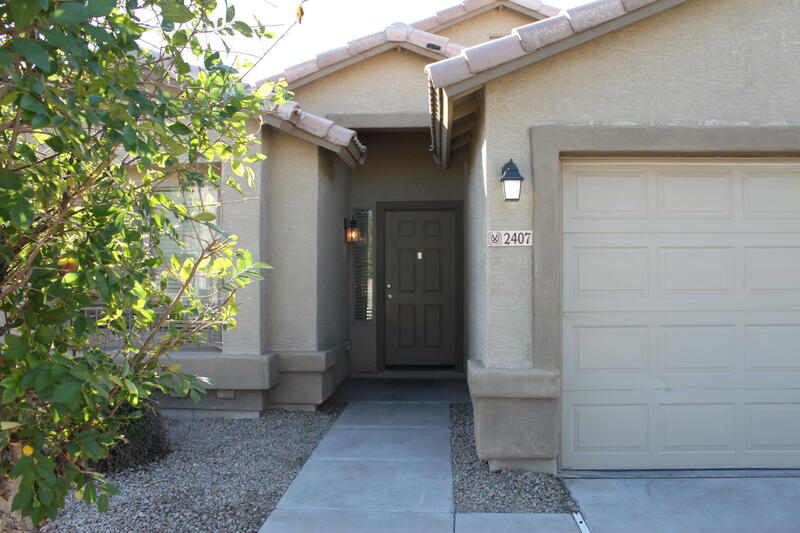 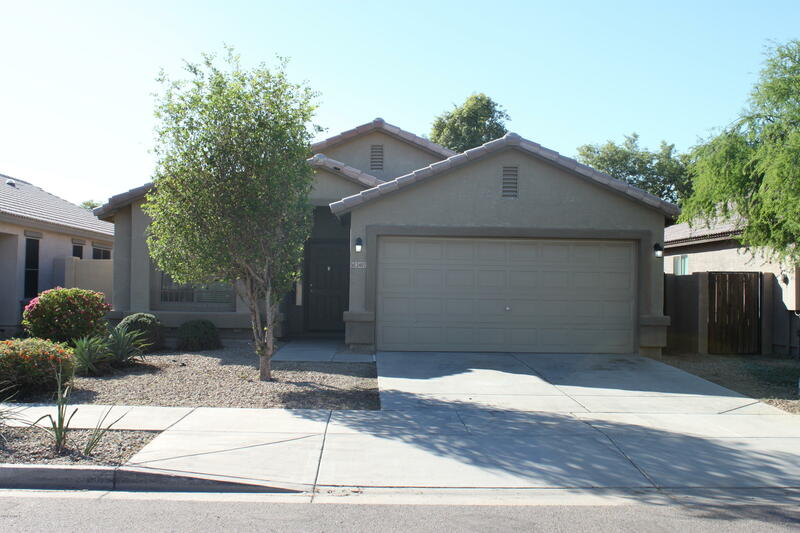 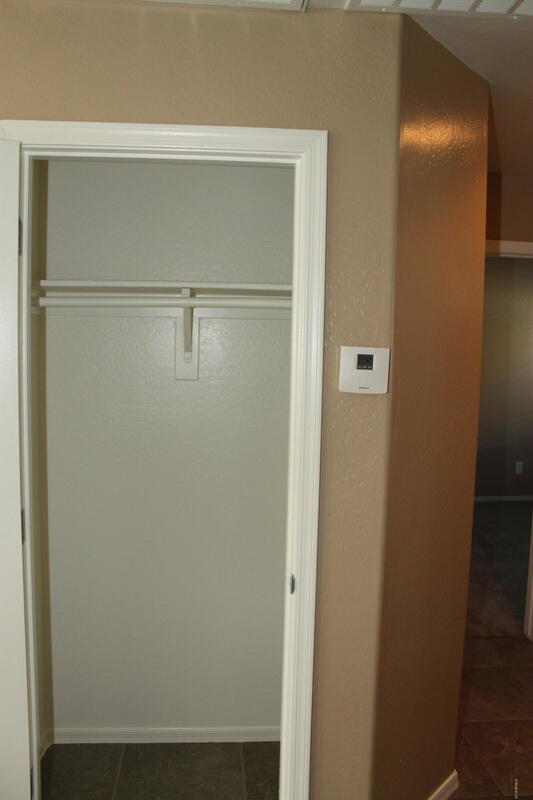 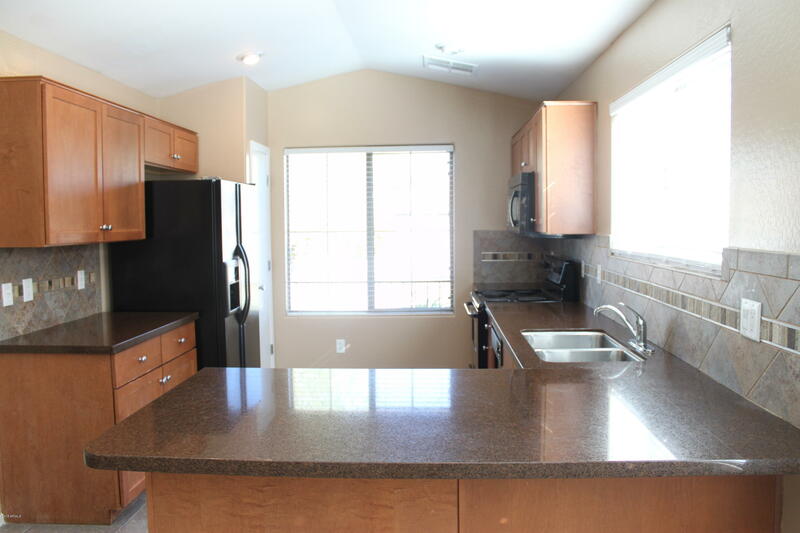 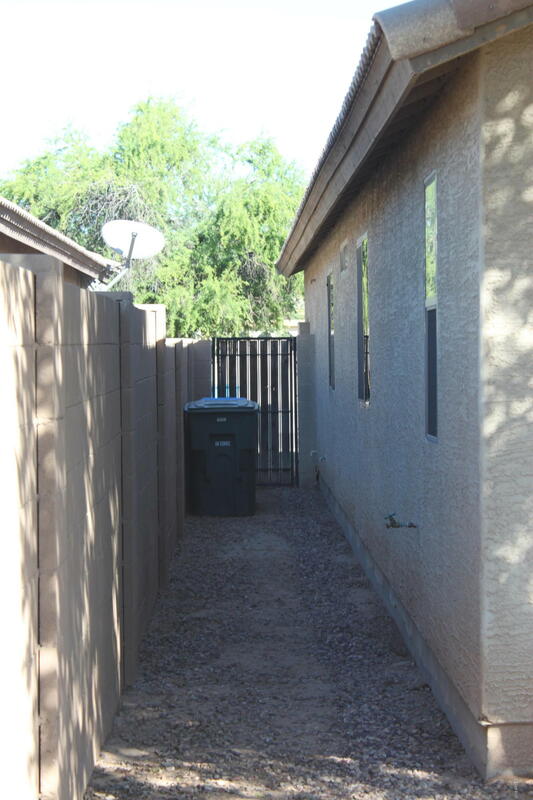 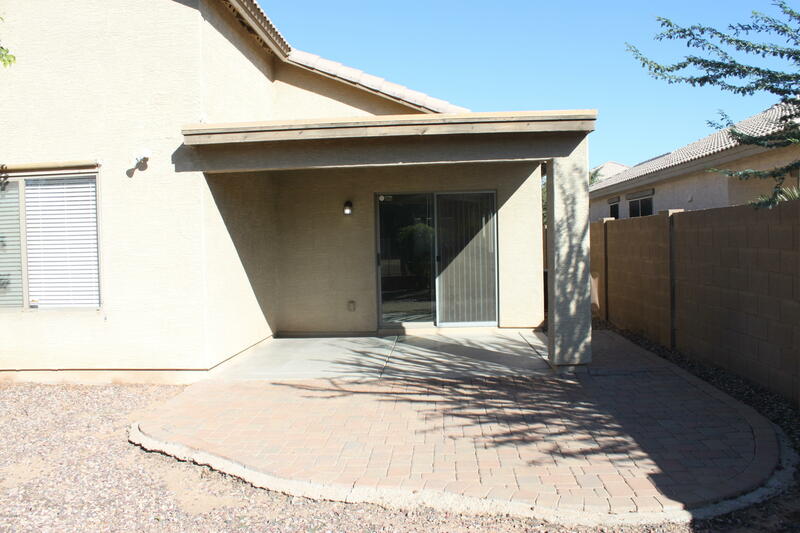 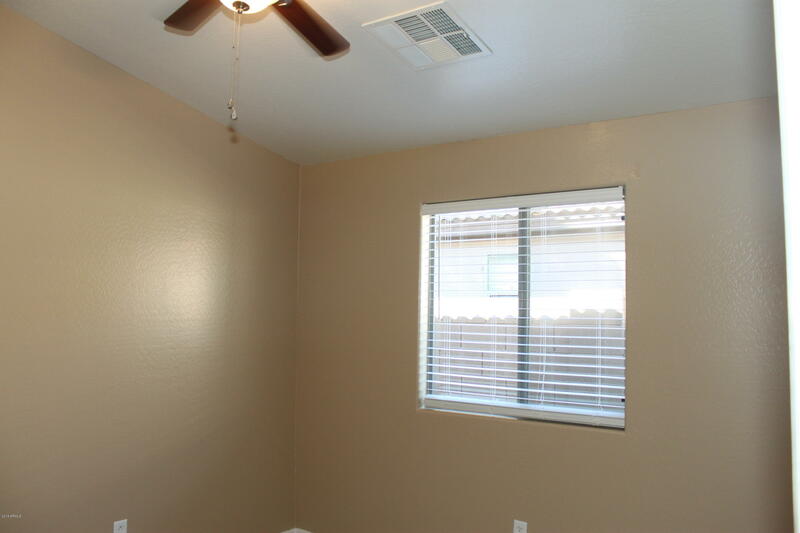 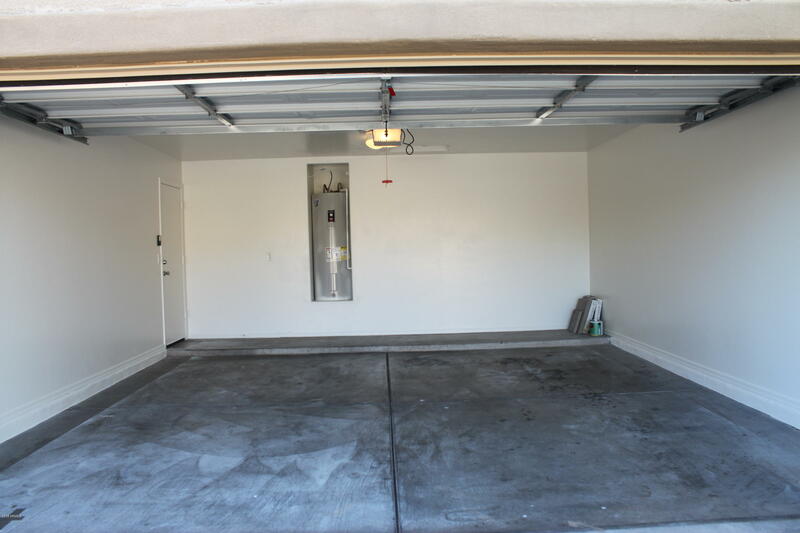 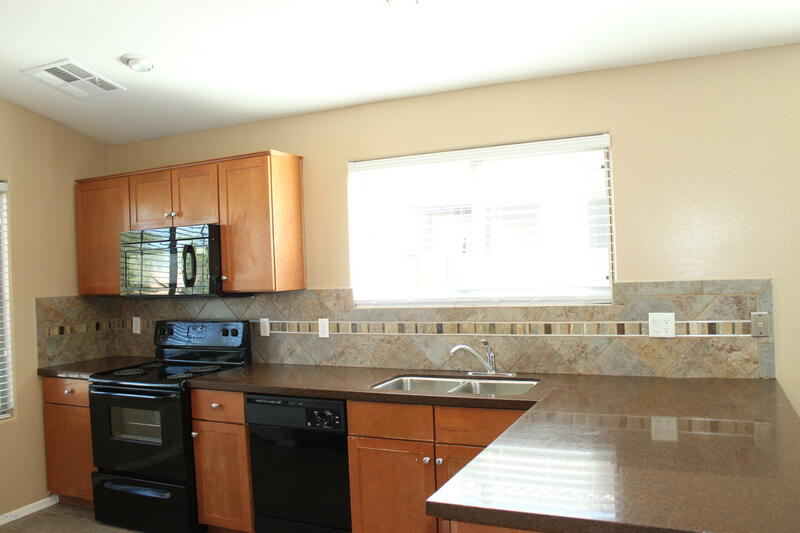 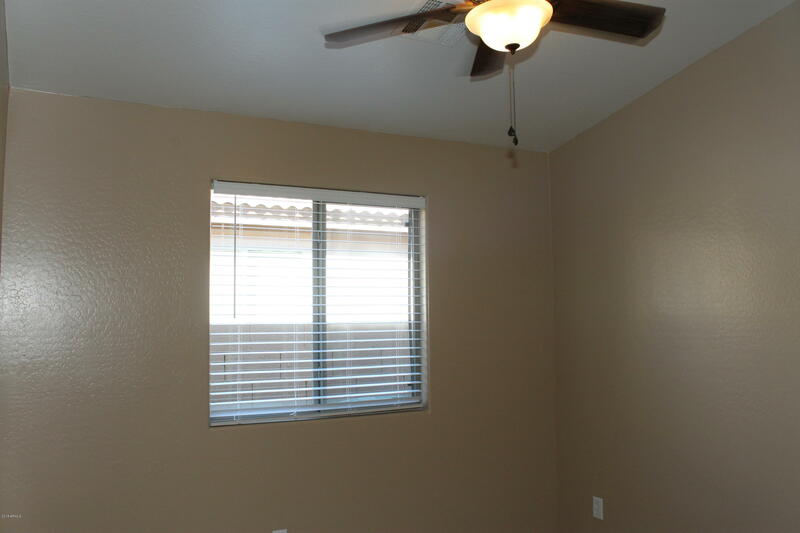 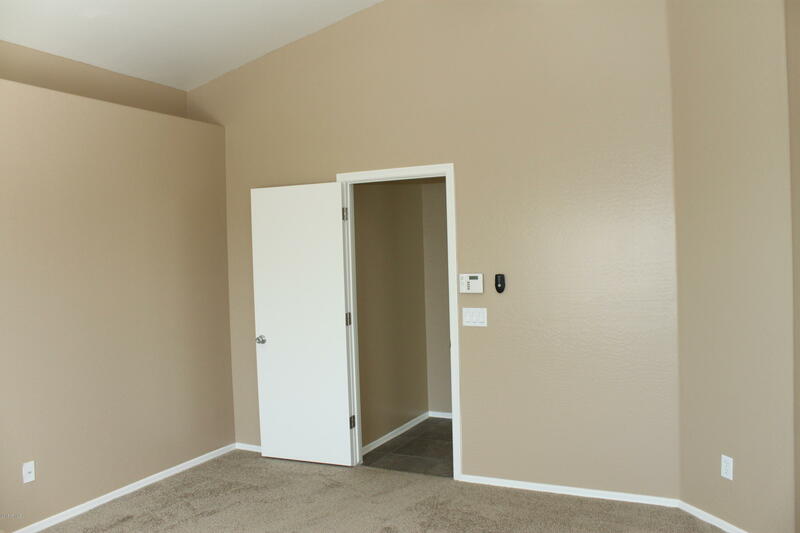 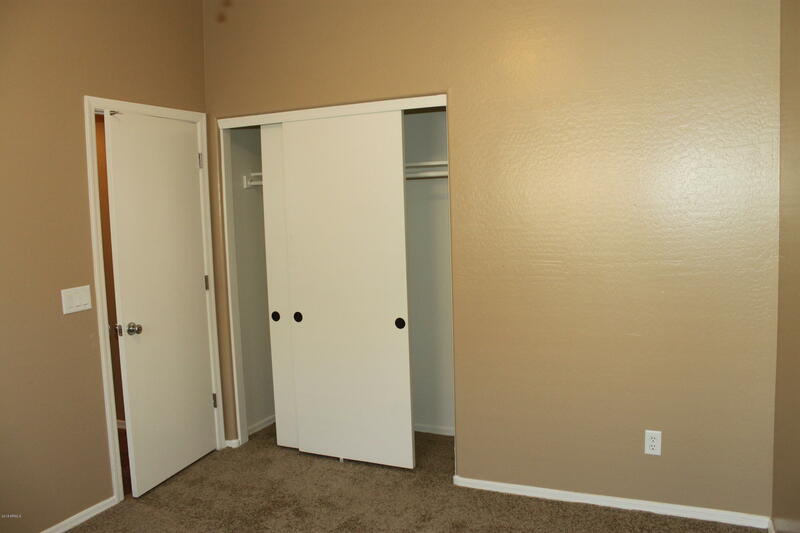 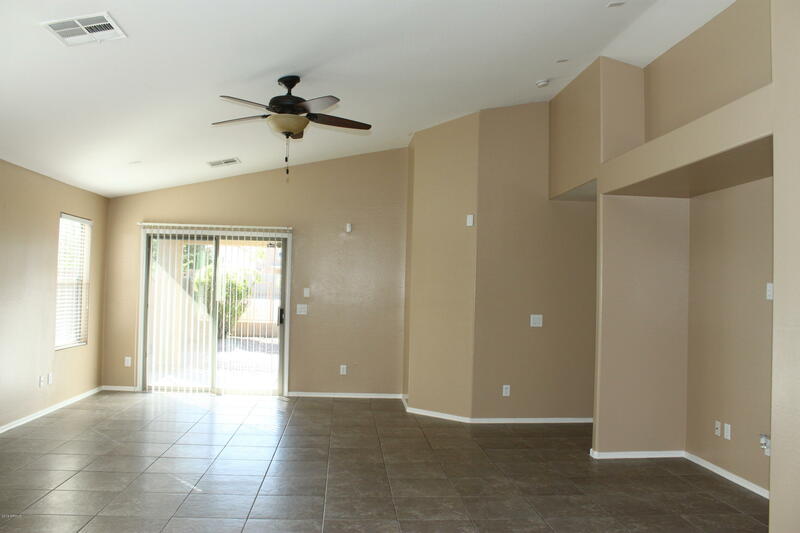 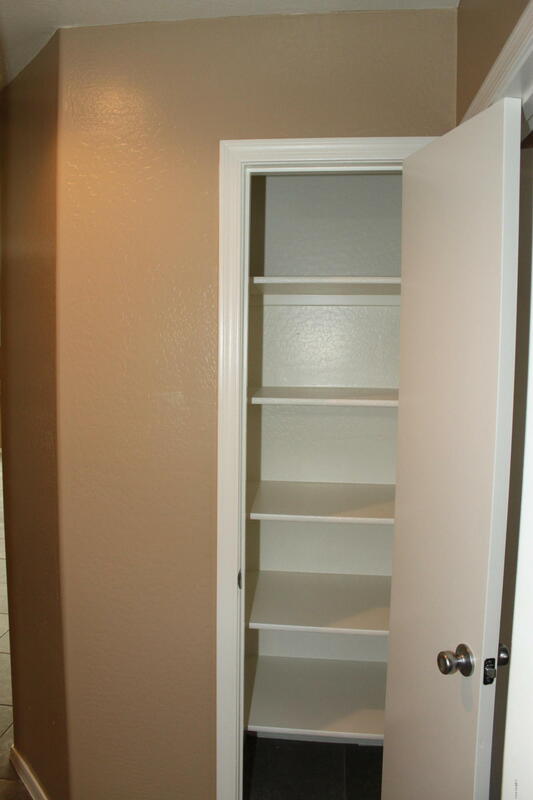 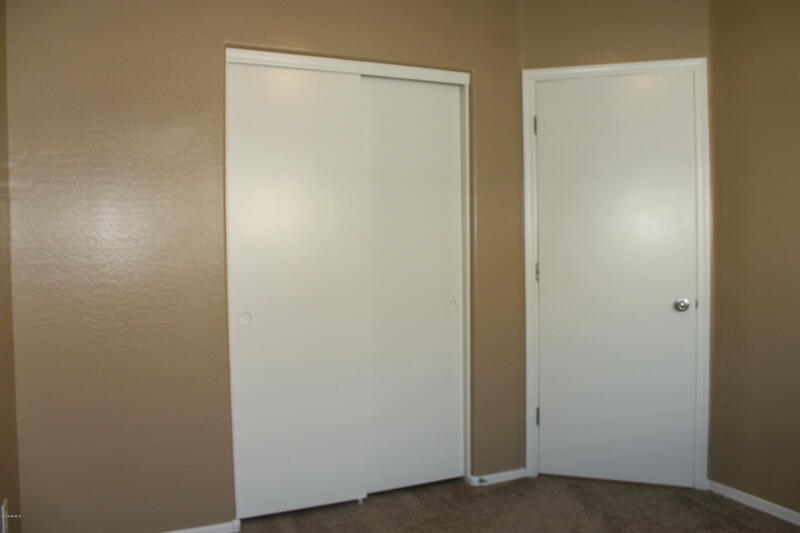 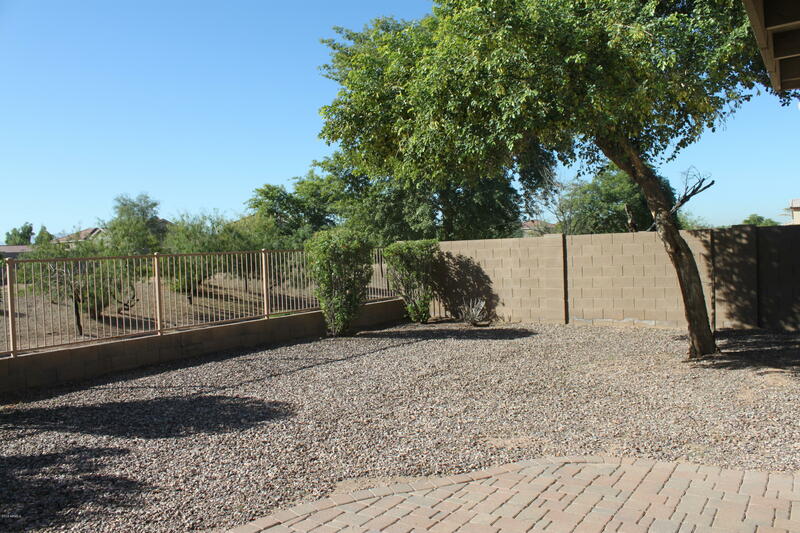 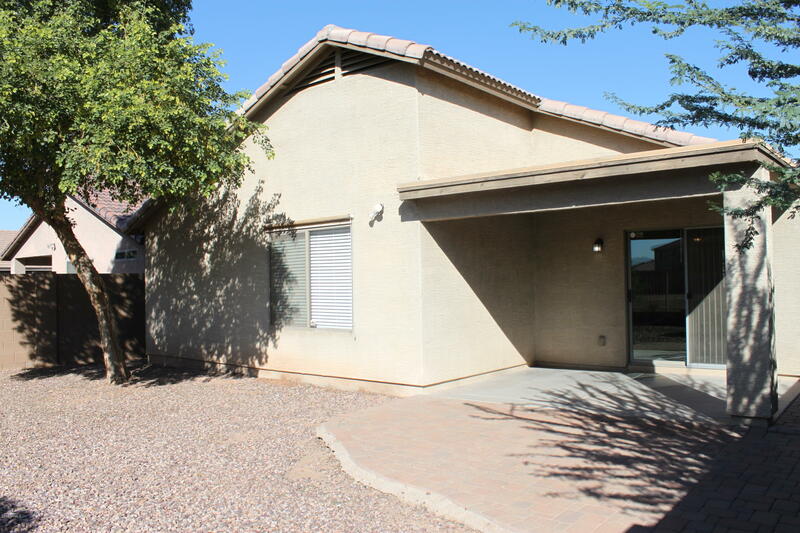 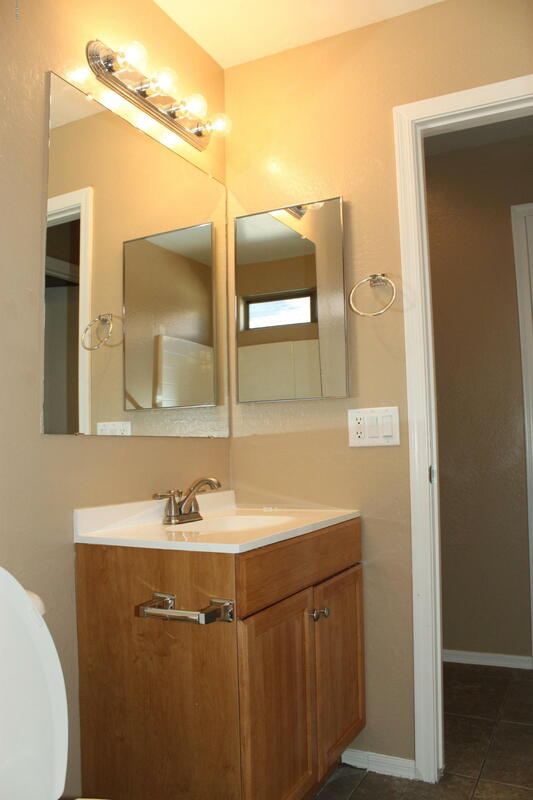 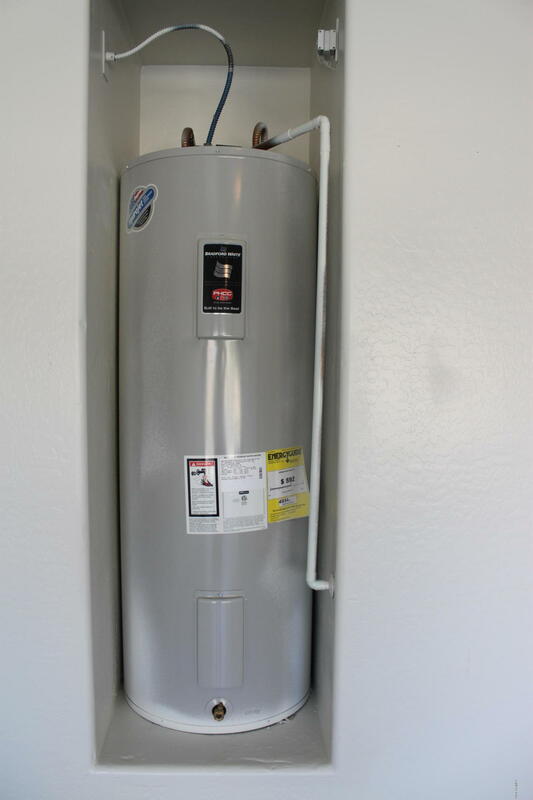 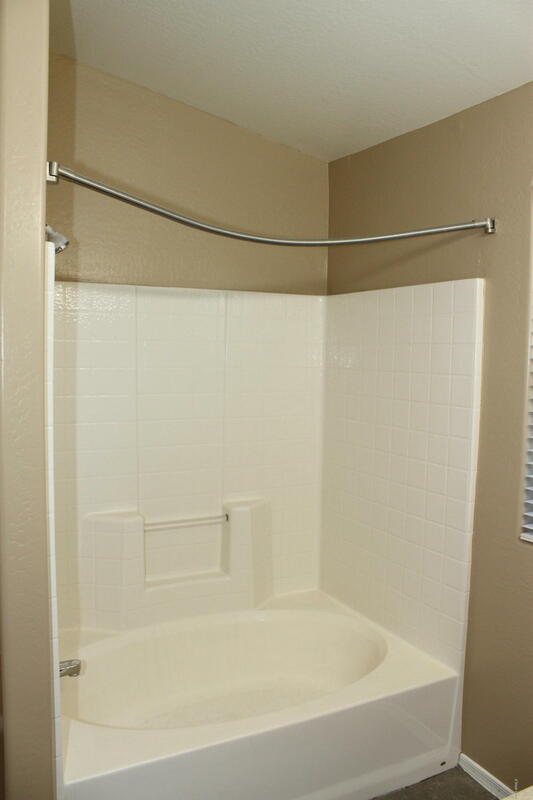 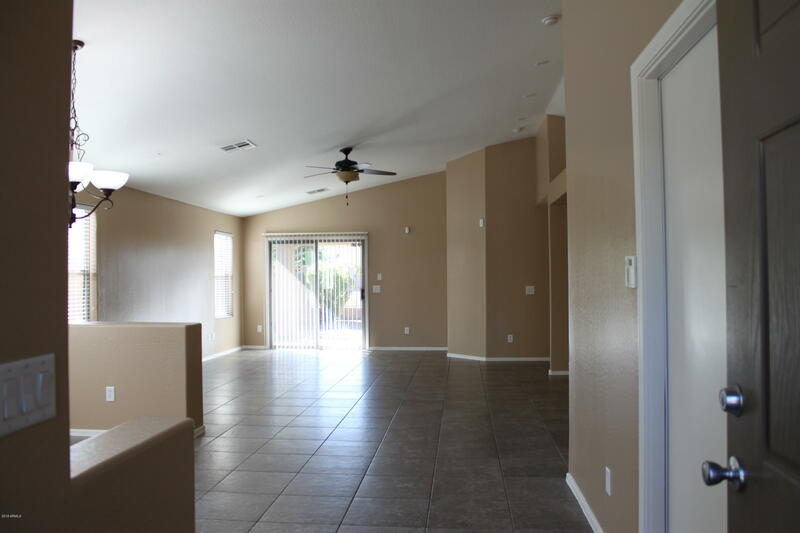 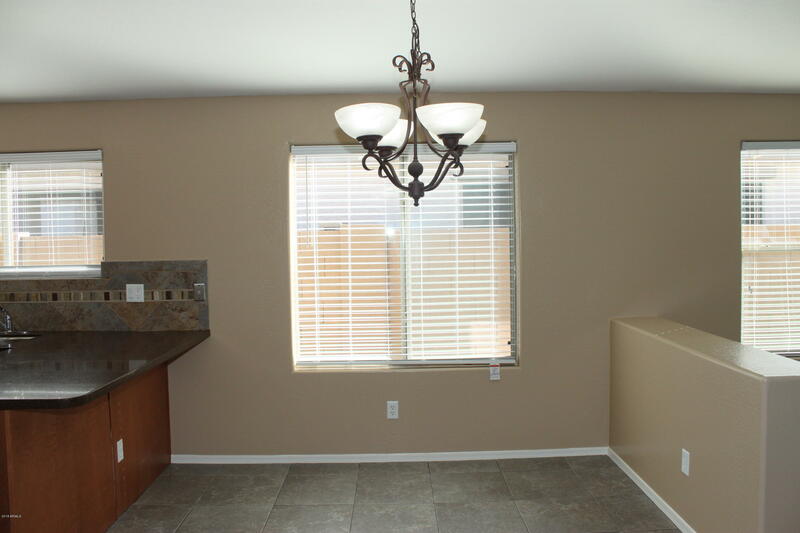 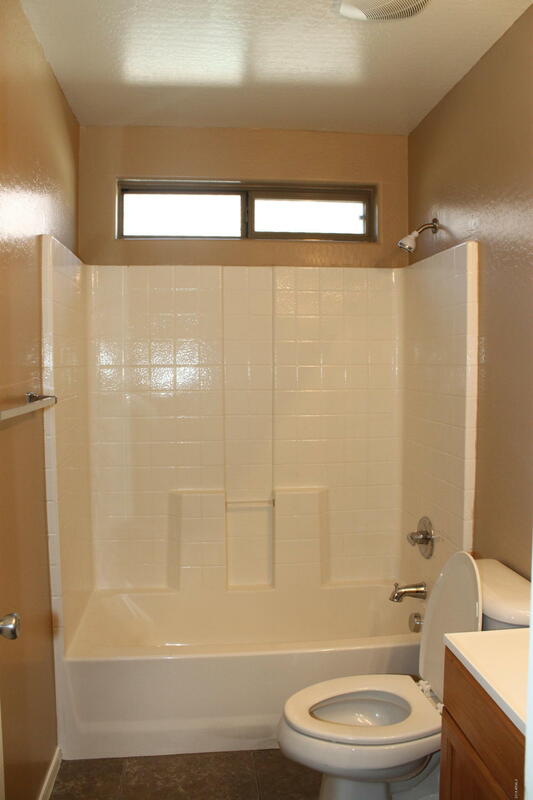 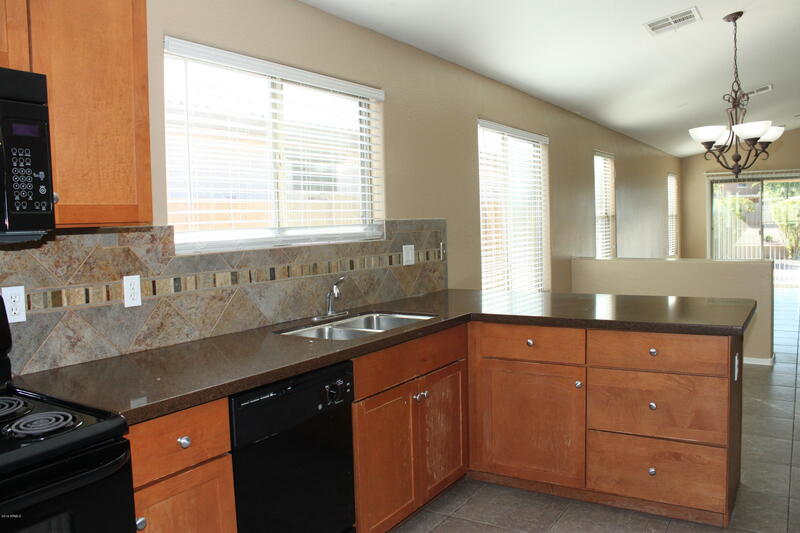 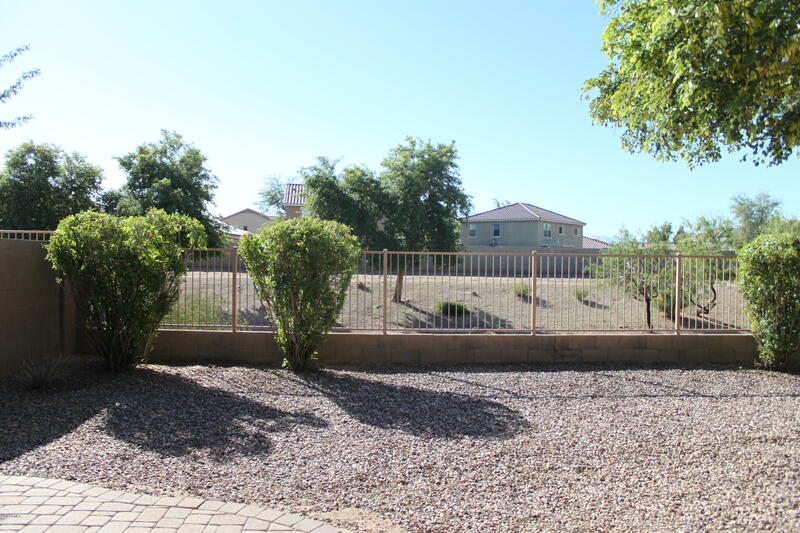 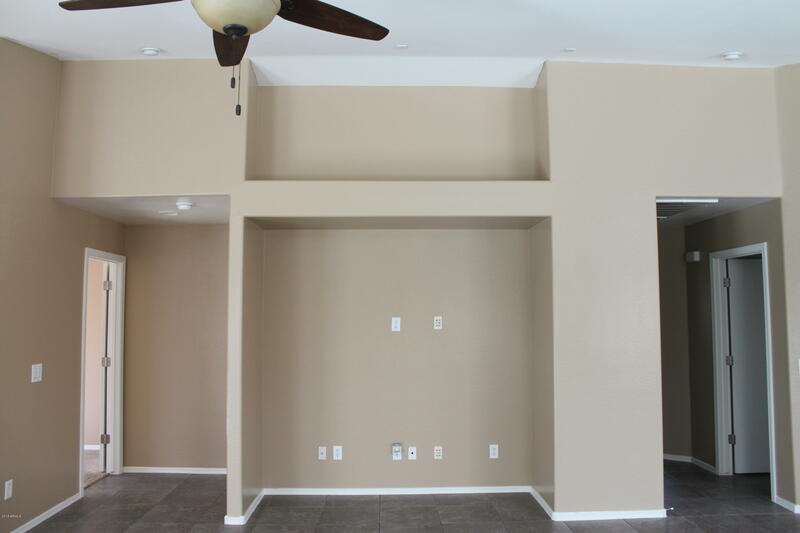 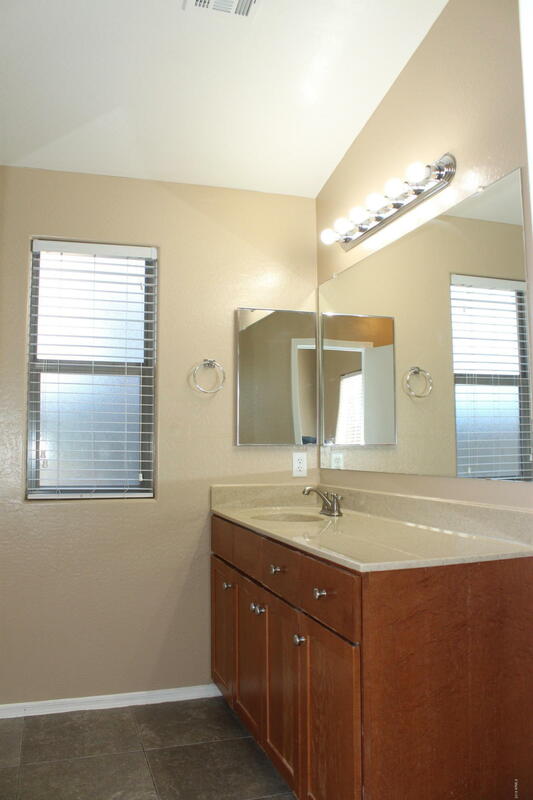 New two-toned and neutral paint throughout, ceiling fans, tile flooring in living area, carpet in bedrooms, nice backyard, low maintenance desert landscaping, 2 car garage and more, a must see!